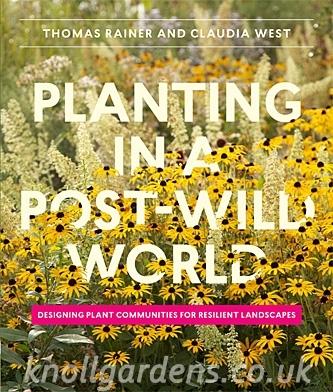 Designing Plant Communities for Resilient Landscapes. 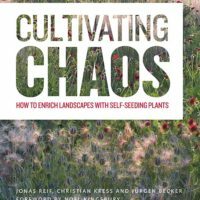 A thought provoking book by authors Thomas Rainer and Claudia West. 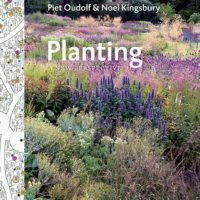 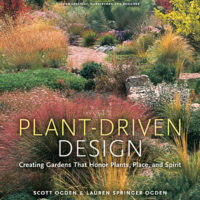 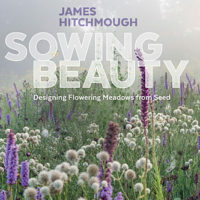 As we come to understand more about our environment and the part our gardens can have to play within it, this most interesting book explores how we might use ecological principles as a focus for our garden design.